How is Threat Deception Client interest evolving from last year? 2018 is the year of enterprise-ready counterintelligence. 4 August 2016 | Distributed deception platforms are now a viable option for enhancing detection within enterprise security programs. Product marketing managers must understand the competitive positioning of their products and crucial market dynamics in order to compete effectively in the DDP market. 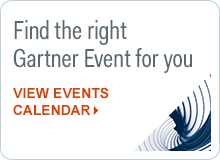 Gartner client’s may access this research by clicking here. Imagine the next Security News Headlines…. 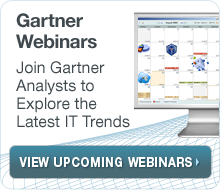 Are Gartner client’s interested in threat deception? Is deception effective at delaying or detecting an attacker?